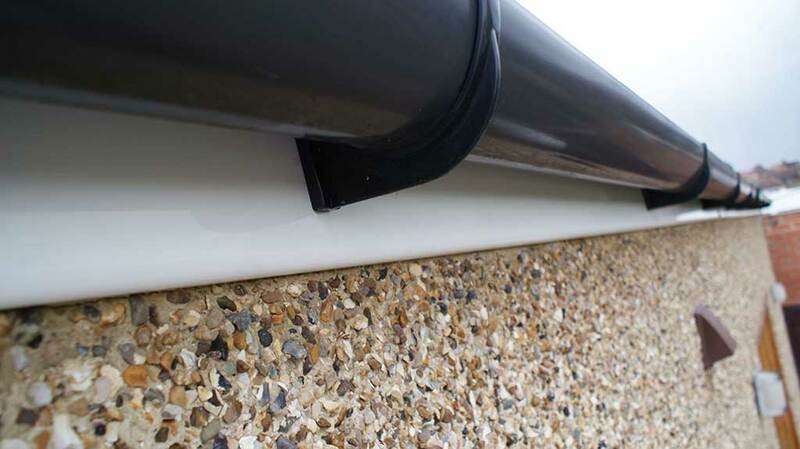 Clean gutters and fascias don't only make your home look much nicer, but are a frequently overlooked maintenance task that can save you a fortune in unexpected repairs. It is important to keep your gutters clean and blockage free as they serve a crucial purpose in protecting your property. Gutters are not designed to hold much water as their job is to carry it away as quickly and efficiently as possible. When debris is allowed to build up, the flow of water is restricted. This can cause the gutters to overflow, allowing rainwater to cascade down walls causing extensive damage. 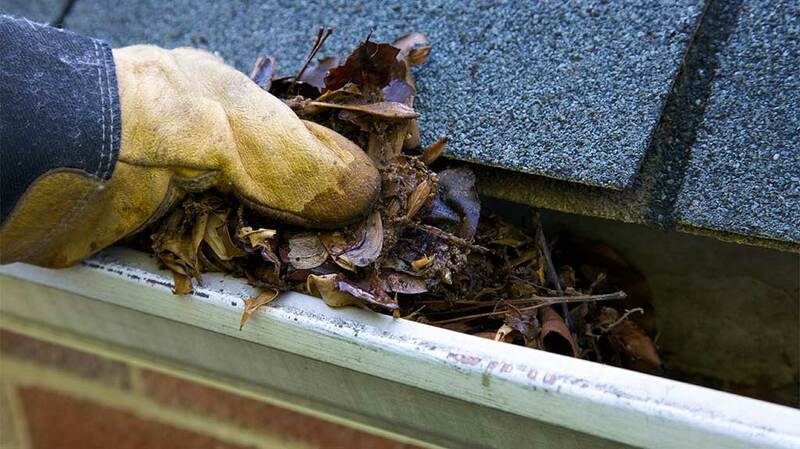 The problem of blocked gutters is worse during the cold winter months. Water remaining in gutters can freeze leading to further blockages or expand and cause the gutter to split. 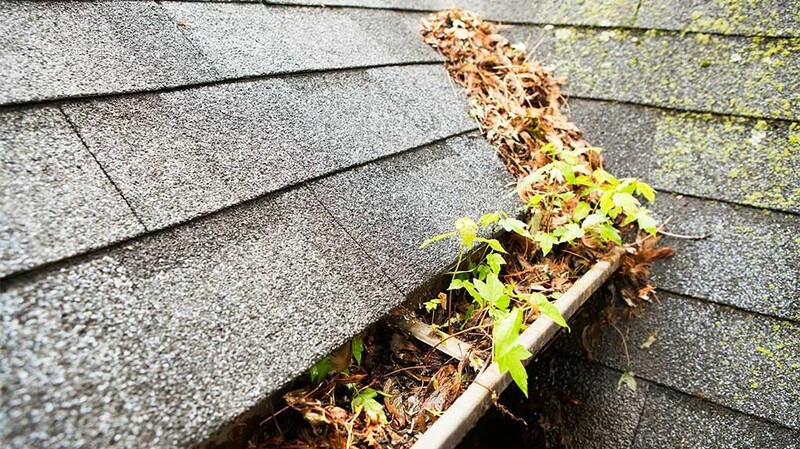 With this in mind, you should arrange to clean your gutters each year. Soffits and Fascia are another aspect of our homes that often get overlooked when it comes to regular maintenance. Whether your Fascias and Soffits are made from Wood or a composite material like UPVC, after time they will attract a build up of unsightly green slime, lichen, moss and other eroding elements. If UPVC is left grimy for too long, it becomes increasingly difficult to clean, as the sun 'photographs' the stains in place. Wooden Soffits and Fascias may need more attention in order to keep them protected and prevent them from rotting. With regular maintenance, they can be kept in good condition for years, avoiding costly replacements. 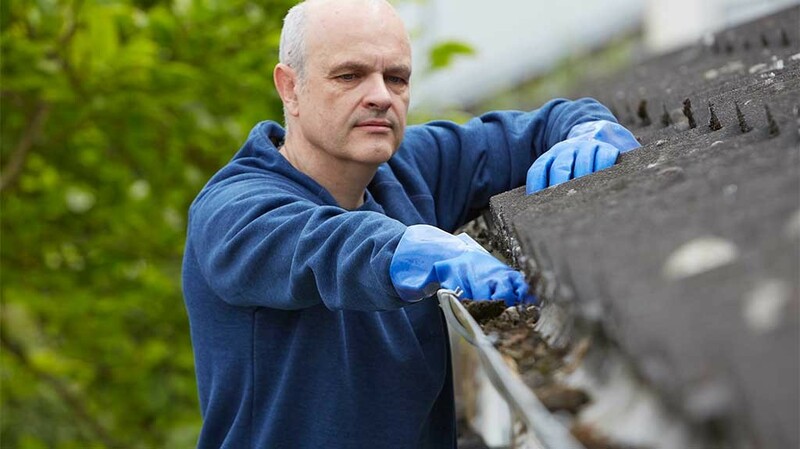 For more information on our Gutter Clearing and Fascia Cleaning services, call us today on 01277 414 388 or visit our Contact Us page for more options. We are happy to discuss your requirements and visit your property to give a more accurate quotation.